DBW-Render. 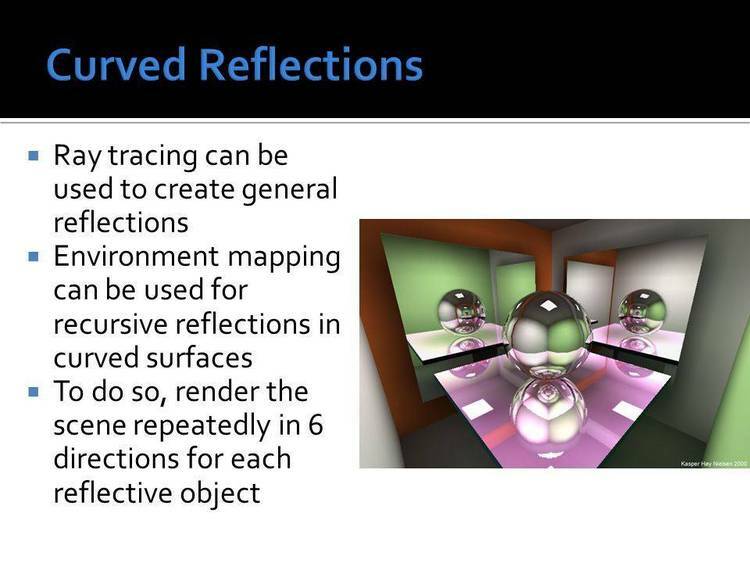 One of the best Raytracing algorithms around. Does require some conversion for PC but the source is in standard C. Can be used in Unix systems as is. on an AT/286 processor..some parts in assembly)..